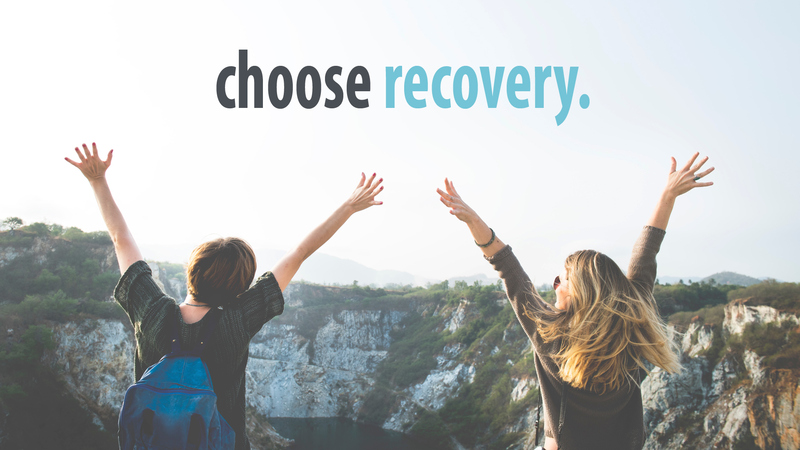 Our personal stories about our pre-recovery life are usually all the proof we need of how little control we have actually had over people, places, situations, and even ourselves. In her testimony, Brooke told us about how she discovered that no matter how hard she tried, her life was still out of her control. However, it is easy to stay in denial for a long time about how little control we actually have over the results of our life. In Step 4, we make an inventory of ourselves This is designed to show us the truth of our selfish thoughts, behaviors, situations, motives, attitudes and how we tried to play God by attempting to get our own way. We failed miserably! Talk about what you are trying to control right now; or tell about how an inventory of yourself helped you to let go and let God be in control of you.